Are you a beginner who's never knitted a stitch but wants to join in the fun? 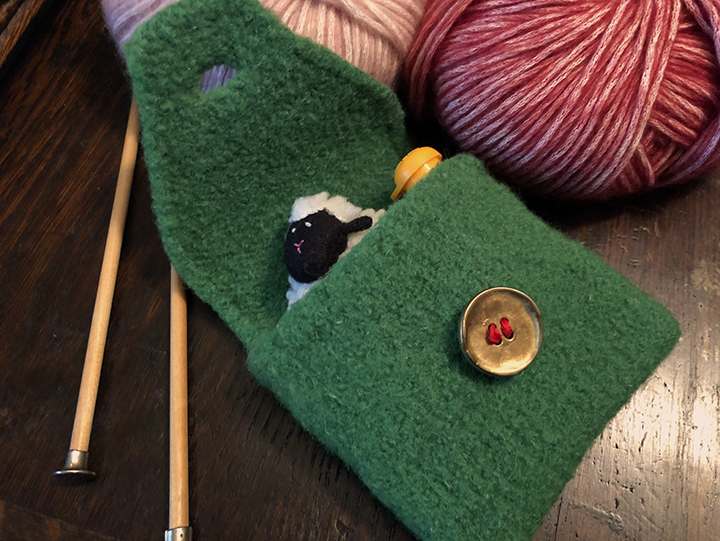 In this four-session class you'll learn the basics of knitting, purling, casting on and binding off, increasing and decreasing, and more, all while creating a simple change purse. Please call the shop or come in to sign up.